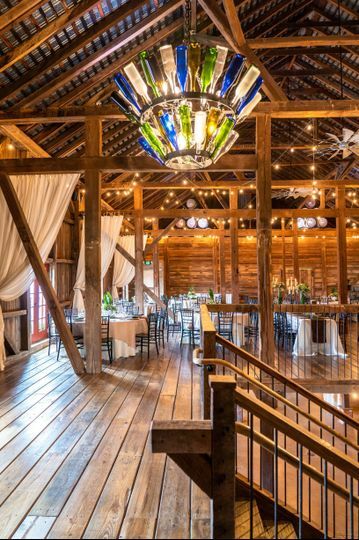 Over the course of 213 years, Mount Hope Estate & Winery, located in Lancaster County, PA, has grown from a private residence to a flourishing historic estate featuring spectacular entertainment. 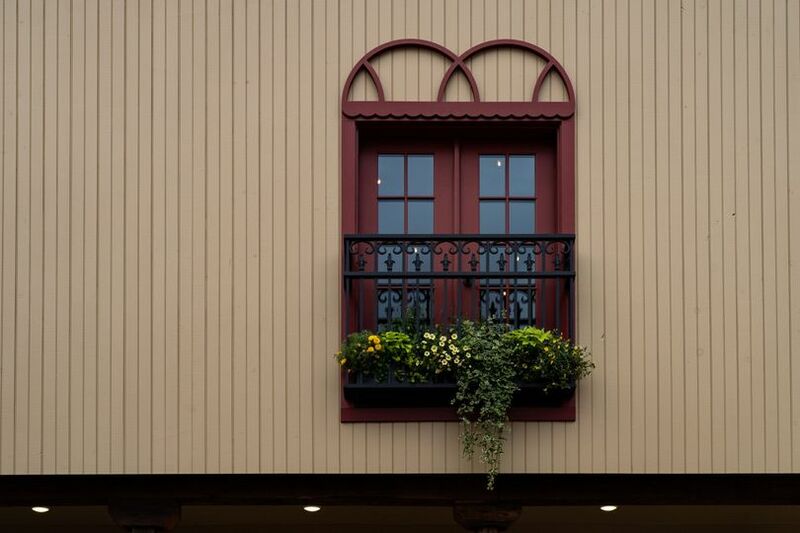 Outdoor festivals, indoor theater, a Victorian wine shop, and beautiful event venues provide something for everyone year-round. 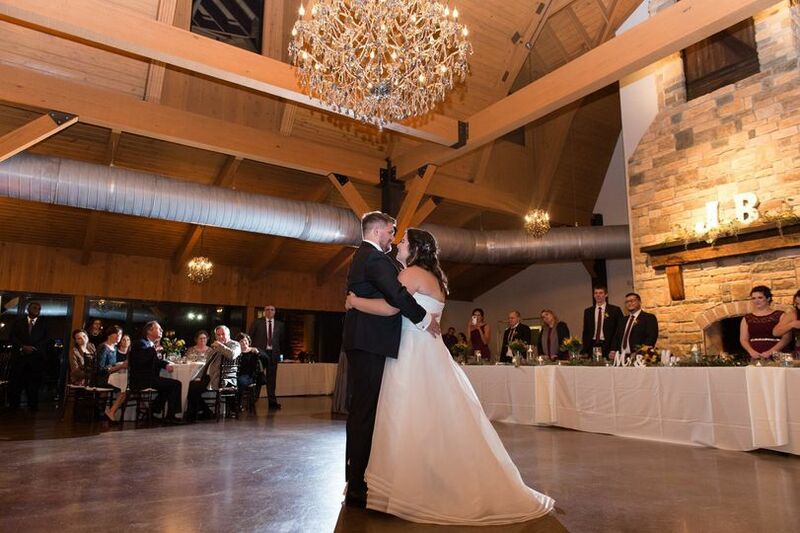 Beer, wine, and hard cider are all produced on premises (and can, of course, be included in your special day!). Reception and ceremony space rentals included tables, chairs, and set-up. 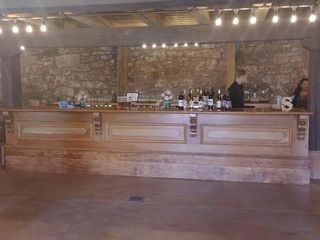 Premise-made wine, beer, and hard cider. Full bar packages available. 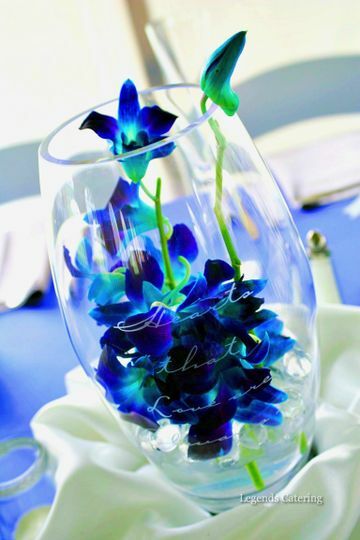 Custom-labeled wine bottles for your wedding available. 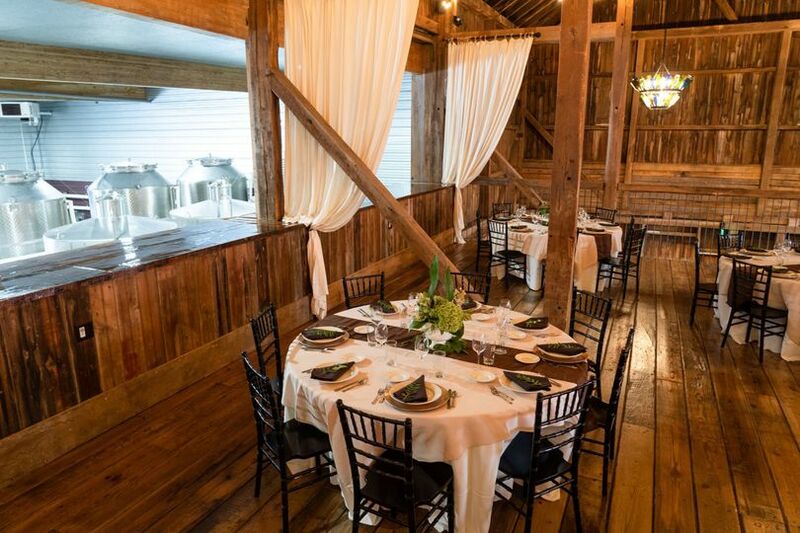 Space rentals available for rehearsal dinners, showers, and more. 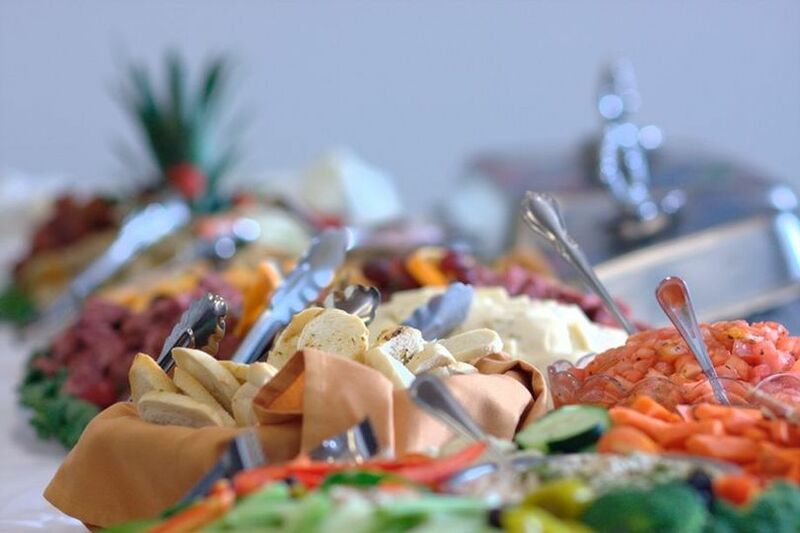 Mount Hope has a list of approved caterers and day-of wedding coordinators for you to choose from. 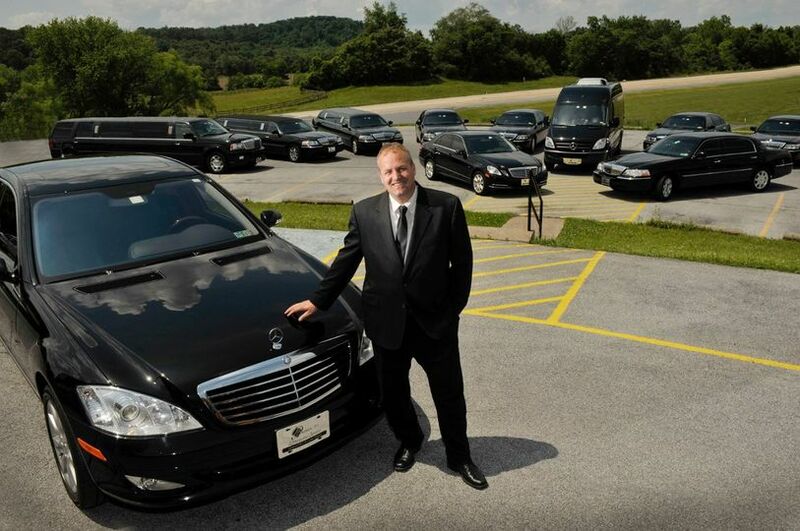 There are two hotels within 1 minute's drive from Mount Hope and many others within 20 minutes for the convenience of your traveling guests. 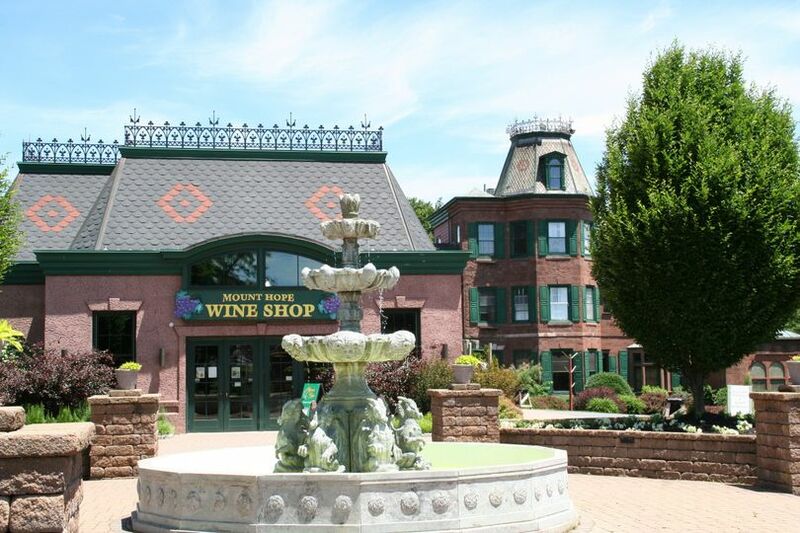 Located in Northern Lancaster County, Mount Hope is easily accessible from Lancaster, Hershey, Harrisburg, and York. 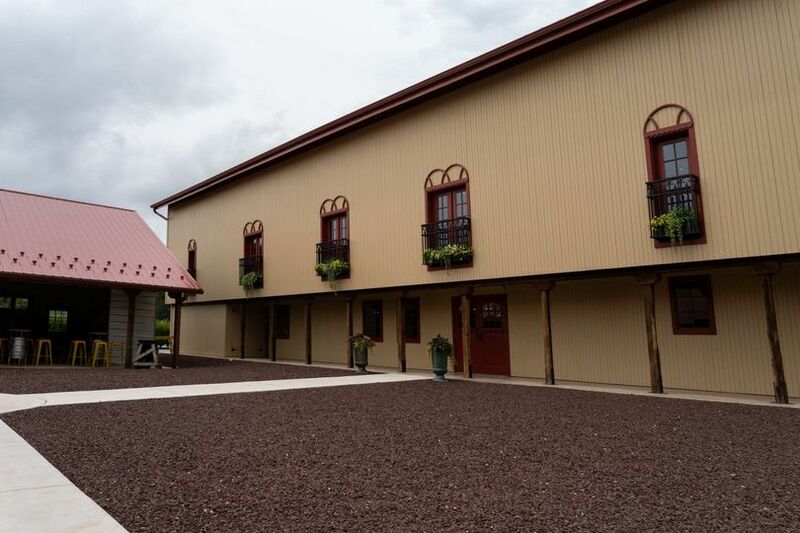 Situated at the intersection of Route 72 and the PA Turnpike, it makes for an easy to find location for your far-away guests. 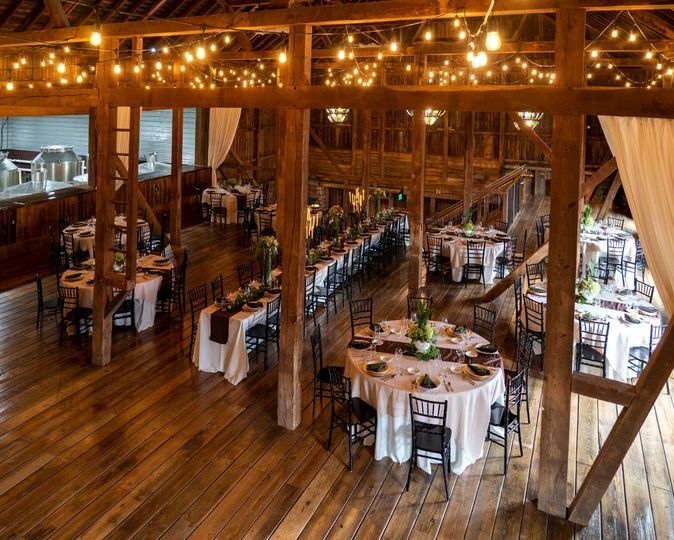 A bird&apos;s eye view of the reception space in the barn. 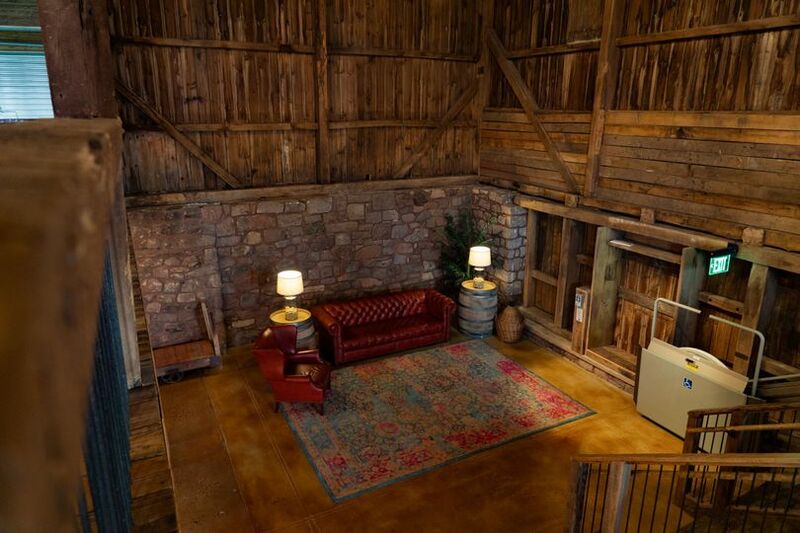 The barn overlooks the wine production facility for a unique blend of historic and modern. The courtyard is available for your use as well. Overhead look at the mansion. The Mount Hope Mansion ballroom. 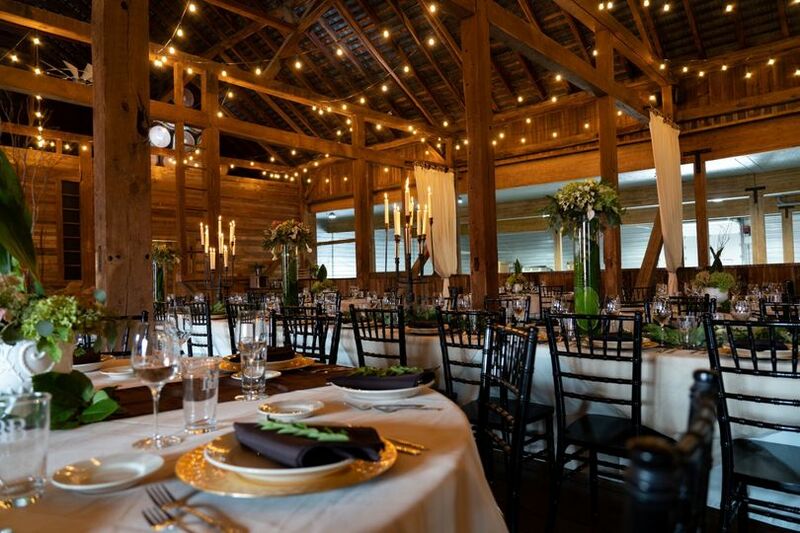 I cannot say enough good things about the beauty of the venue, the helpfulness of the staff and my overall experience. 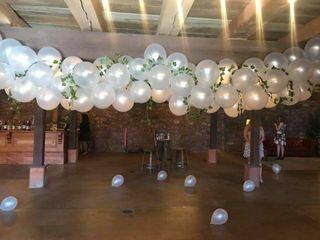 My daughter's bridal shower was the first even at this venue; therefore, I was expecting a few hiccups, but I can honestly tell you there was NONE! Every guest was so impressed with the beauty of the place. 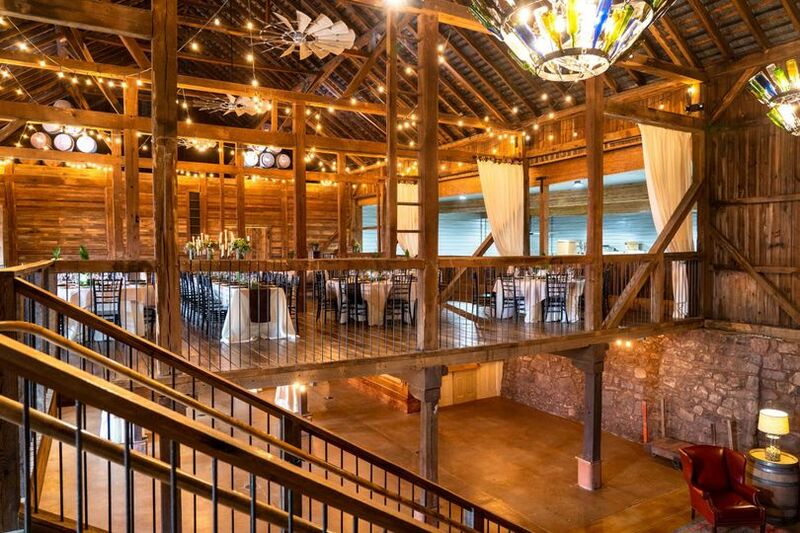 I highly recommend this venue to everyone. I was asked to give any constructive criticism and there was none to offer! We were married at their Feasting Glen near the PA Ren Faire. It was absolutely so much fun. The food, entertainment, and music were so wonderful. Our only issue was the amount of bees, but they can't personally control that. The people they sent to help were so polite and very helpful when I accidentally spilled red wine all over the place. (Thank god for a black wedding dress.) 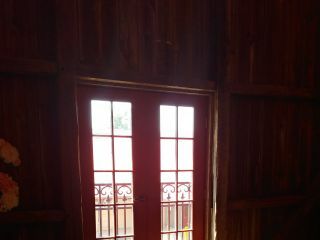 The setting was so cozy for the small group we had, and I would do it all again if need be. 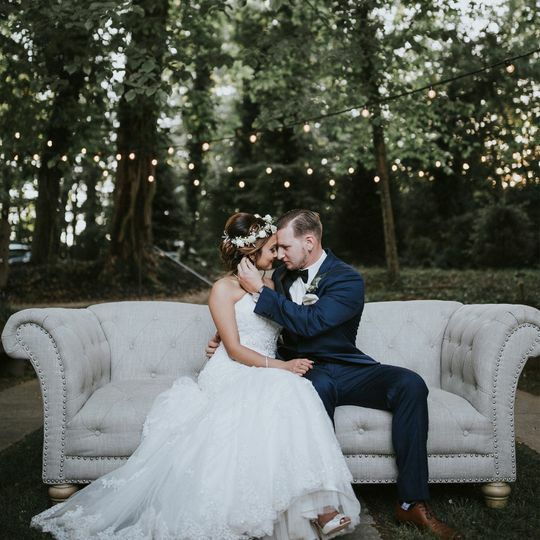 Everything from the beginning planning stages to the final minutes of my daughters wedding day were perfect. Teresa the events planner for Mt Hope was absolutely fantastic, answered any and all questions quickly and completely. She was even at the wedding and reception herself to make sure everything ran smoothly. The atmosphere at the gazebo and "feasting glen" were magical, butterflies were everywhere and we were surrounded by some of the largest and most beautiful trees I've ever had the pleasure to be in the presence of. 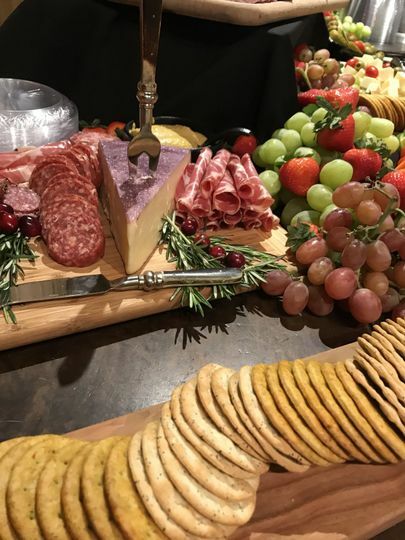 The guests loved the food and drinks that were made available (we had an open bar for all of the wonderful wines & ales that they serve). The entertainment that was provided was fantastic, from a harpist during the marriage ceremony, violinist during dinner, acoustic guitar & vocals to the bagpipes & drums made this a day not soon to be forgotten. To top off this great day the wedding cake that was included was spectacular, it was a beautiful fairy tale castle that was decorated with flowers that matched the colors that the wedding party was wearing. It not only looked good (as most wedding cakes do) but tasted delicious too (as most wedding cakes don't). We were completely satisfied with our day and would NOT change a thing. Thank you Mt Hope for a job very well done!